Unity Park Community Garden is the first community garden in the city of Round Rock, TX. We promote a safe, nutritious, local and organic food supply as well as a sustainable community garden for the public to learn and grow. We welcome you to join in our community. 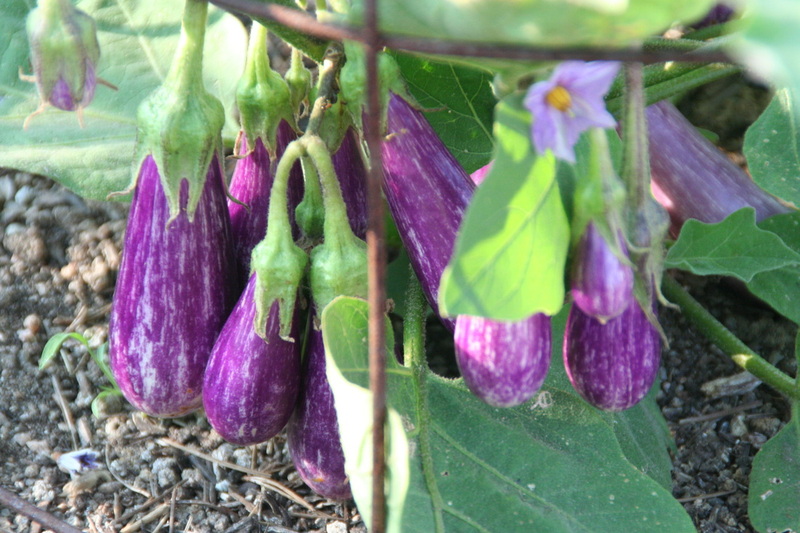 Be part of our organic gardening community! Check out timely articles, Unity Park Community Garden and regional events, and share your thoughts, ideas, organic garden tips and conservation by joining our Facebook page! Interested in renting a plot? 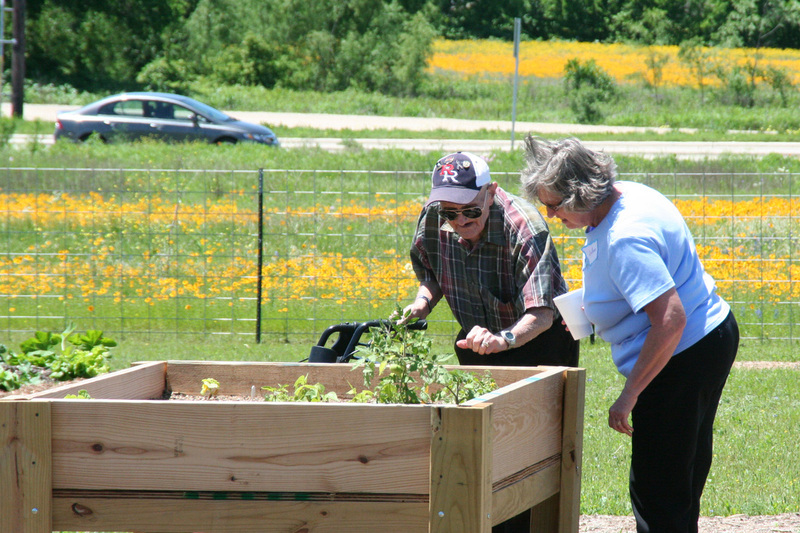 Come Grow with us in our Community Garden! 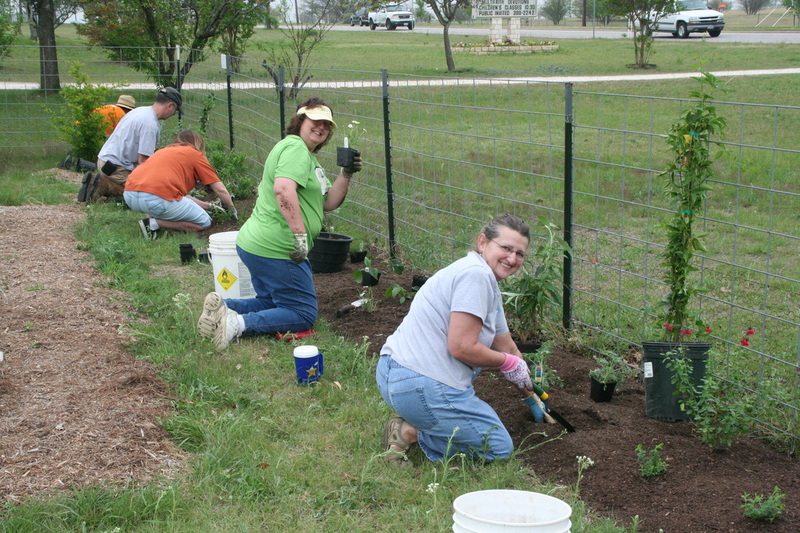 Unity Park Community Garden is supported by Neighborhood Harvest Project, a 501(c)(3) organization dedicated to promoting healthy local food and sustainable living through education and community gardening in Round Rock and surrounding areas.